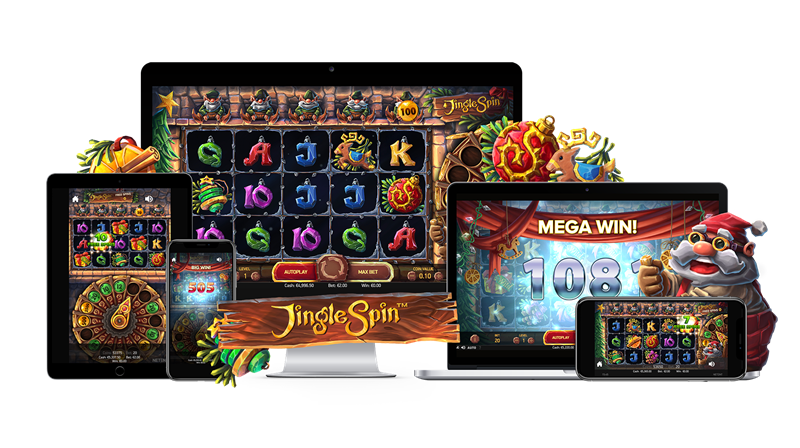 Christmas characters and delightful decorations take over the reels in Jingle Spin, together with the loud and quirky Santa Claus and his helping dwarves, the players collect baubles to unlock a series of festive features. Jingle Spin adds to NetEnt’s blockbusting seasonal slots portfolio, which includes Secrets of ChristmasTM, Fruit ShopTMChristmas Edition and FlowersTMChristmas Edition. “Players love to play our themed games throughout the year – they are always popular around important calendar events as well as a good time afterwards – who doesn’t want that Christmas feeling in June?”, says Bryan Upton, NetEnt Director of Game Products.